Rendall Technology has been supplying web, mail, dns and application-hosting services for our clients since the early 1990's. The power and reliability of our hosting is now available to anyone with a website. Our servers and network hardware are state of the art, built on industry-leading Cisco Powered Network technology with fibre connections to Cable & Wireless. All our systems are built with failsafe power and backup facilities, and our service facilities are equipped with multiple high-speed Internet connections for maximum uptime. All systems are monitored on a full-time basis, and network personnel are available 24/7. If you require service, support or help in building or running your e-business, Rendall Technology offers full-service web, mail, application and dns hosting plans. Managed hosting combines reliable server platforms, powerful Rendall Technology software, and robust service and support from our team of web development and support experts, all for a predictable, fixed fee. 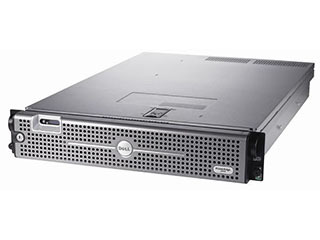 We can provide dedicated or collocated servers (Windows Server 2003) for your special e-business needs. Please contact us for pricing information.